A Simply Fab Life – Live Simply. Love Fully. Life is Fab. Even when it's not. Love the life you live. Live the life you love. … proudly turning owners into mechanics since 1949! Growing up in South Africa, the early Land Rovers were as iconic on the African landscape as the thorn trees they’d park under. We have both wanted one since we can remember. Our dream became reality when ‘Muddy Boots’ joined our family, and boy what an adventure that was! 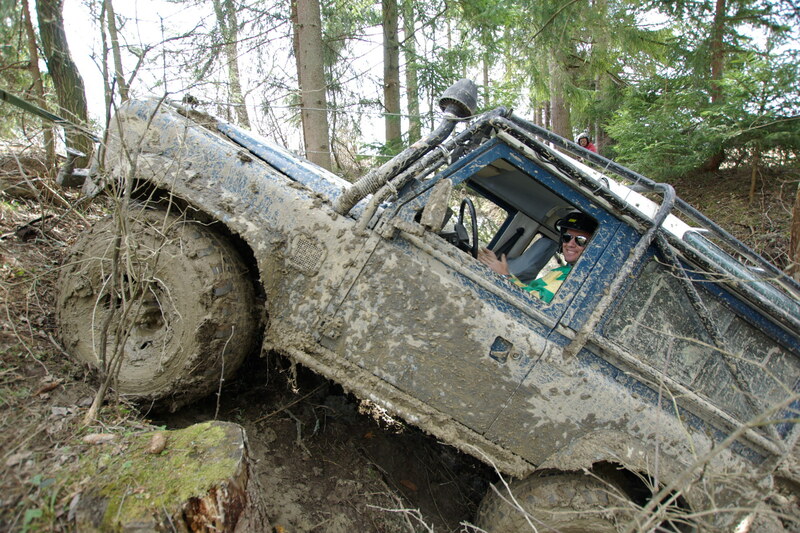 With our modified 90 we careened down the extreme 4×4 path, which quickly emptied the bank account, but left a huge smile on our faces. During the sailing regatta, Les Voiles de Saint Tropez, we were invited onboard the magnificent superyacht after the race. Her incredible size hits you as you’re ready to embark; being relieved of your shoes. Les Voiles de Saint Tropez is a fab sailing regatta held from the last weekend of September, where about 300 yachts gather in the Golf of St Tropez for a week of competitive sailing and celebrations.